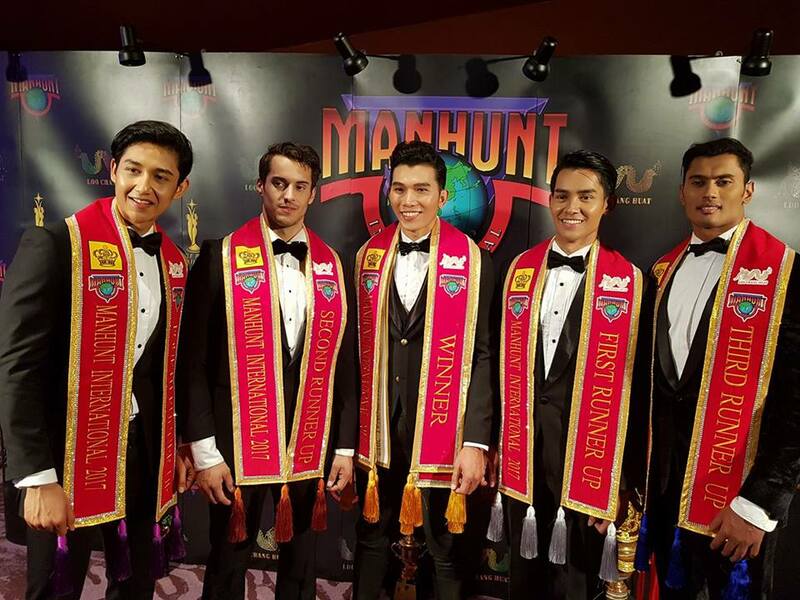 29-year-old model Truong Ngoc Tinh of Vietnam was named Manhunt International 2017 on November 27, 2017 in Bangkok, Thailand. He bested 40 other hunks all over the world and succeeded Patrik Sjöö of Sweden. 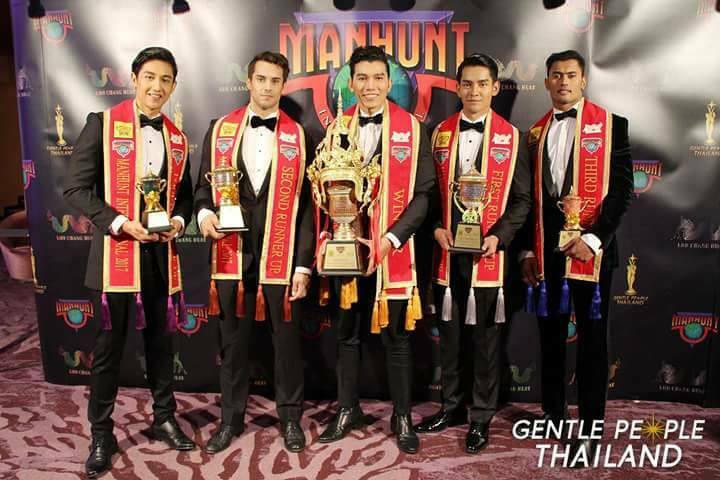 Manhunt International 2017 - Vietnam - Truong Ngoc Tinh! 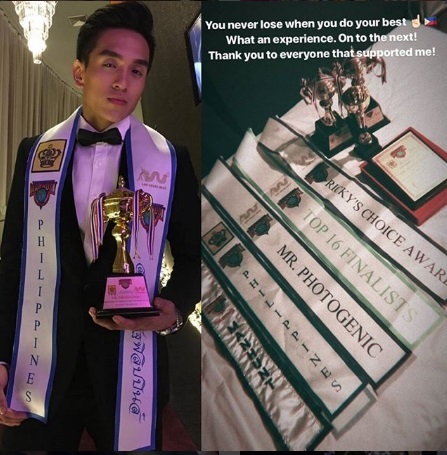 Meanwhile, Philippines' Daniel Azurin won Mister Photogenic and was one of the Top 16 semifinalists.